Nearby attractions in Burnham Market. Burnham Market is an upscale area for travelers and offers international horse trials, fairs and festivals, Sussex Barn wedding and event venue, and the famous Hoste retreat. The Burnham Market local website offers a current calendar of upcoming events and even Village News. 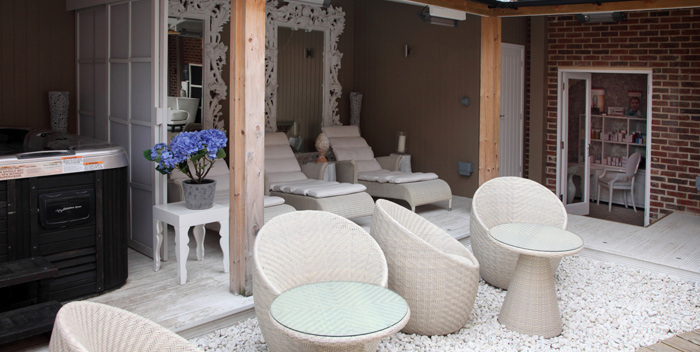 There is Mable's Paint Pot that has pottery painting projects for all ages and The Hoste Beauty Spa, to relax.